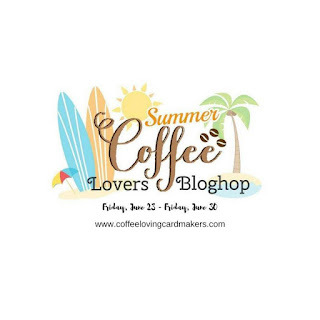 My friend sent me a link to the Summer Coffee Lovers Blog Hop a couple days ago and suggested I participate. 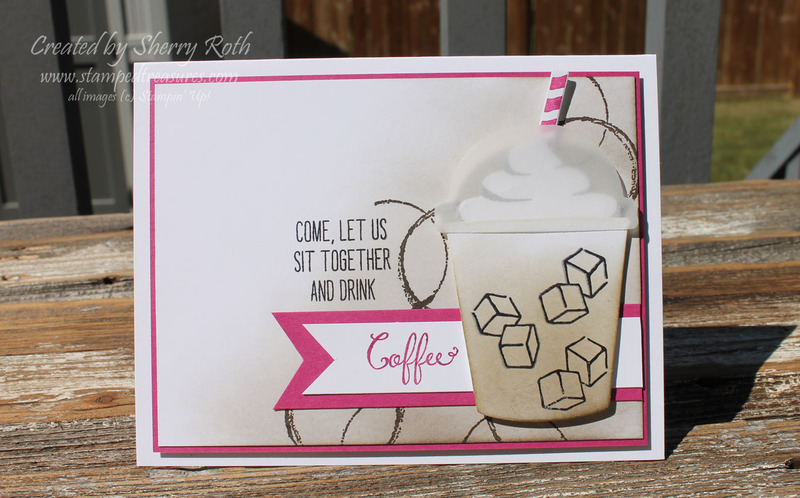 She knew I had been playing with the new Stampin' Up! 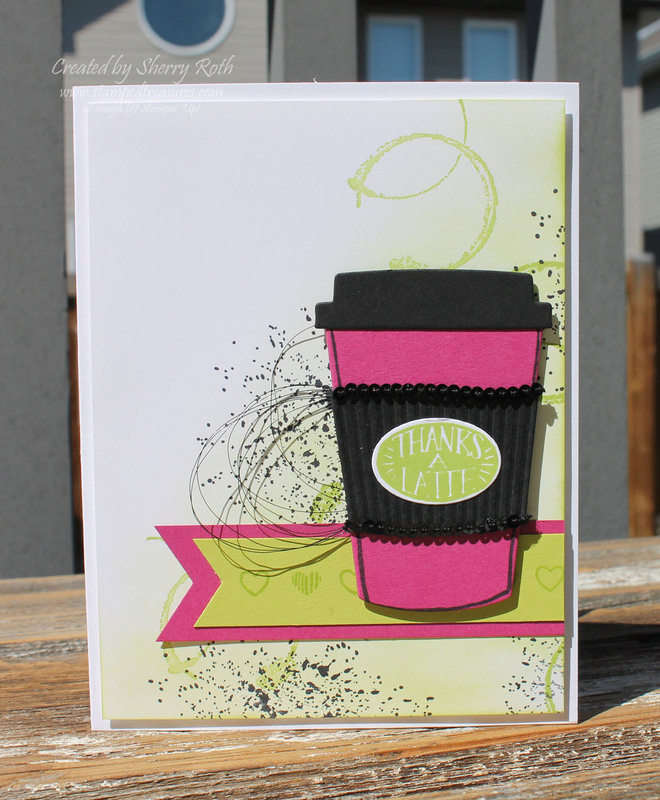 Coffee Break Suite. I love that little bundle of products! It's so fun! While I had the supplies out, I decided to create another card as well. One that's a bit more suitable for hot weather - an iced coffee!